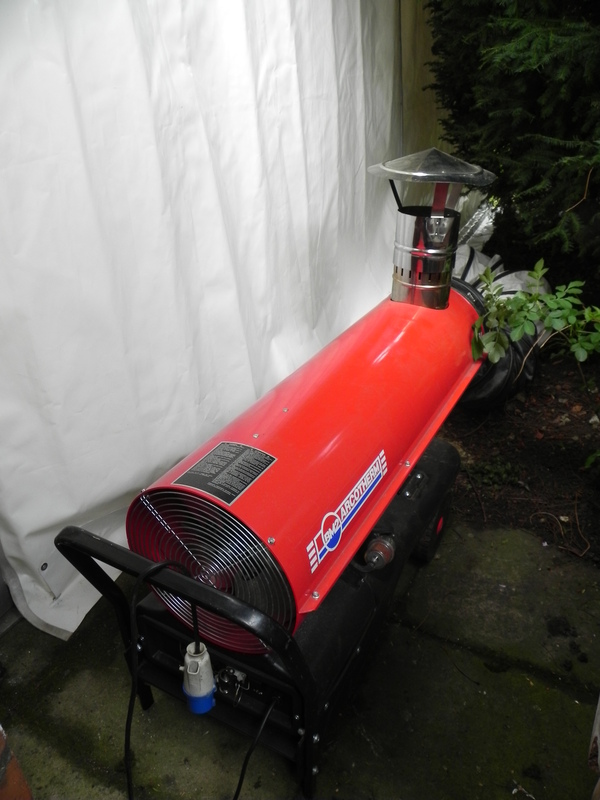 People often don’t think of using a marquee in the winter but now there are heaters made specifically for marquees that sit outside the marquee and vent thermostatically controlled air into the venue. Our heaters use electricity to start up and then carry enough diesel to last for over 10 hours depending on the size of the marquee. A good guide on weather factors, also see a list of considerations regarding inclement weather when considering a marquee.